AdoramaPix, a leader serving the needs of the photographic community for more than two decades, is honored to stand with Special Olympics and their other world-class partners in support of their shared vision to promote inclusion of people with intellectual disabilities. AdoramaPix pledges to support the Special Olympics movement through several initiatives with goals of raising awareness and donations from within the photography community. Jamie Darnow, President of AdoramaPix. AdoramaPix will develop fundraising campaigns on a dedicated landing page on their website throughout the year that showcase our commitment to help Special Olympics deliver life-changing interventions that breakdown institutional, cultural and personal stigmas against those with intellectual disabilities. AdoramaPix will donate twenty percent of the sales from these campaigns to Special Olympics. In addition, AdoramaPix will support the “Celebrating Champions” campaign in July 2019, which serves as Special Olympics signature awareness month to champion inclusion and celebrate people of all abilities on a global stage. Special Olympics is a global inclusion movement using sport, health, education and leadership programs every day around the world to end discrimination against and empower people with intellectual disabilities. 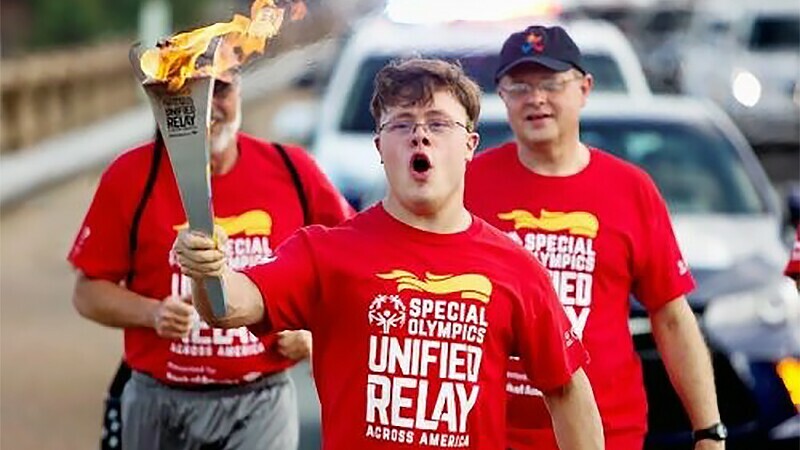 Founded in 1968, and celebrating its 50th Anniversary this year, the Special Olympics movement has grown to more than 6 million athletes and Unified Sports partners in more than 170 countries. With the support of more than 1 million coaches and volunteers, Special Olympics delivers 32 Olympic-type sports and over 100,000 games and competitions throughout the year. Special Olympics is supported by individuals, foundations and partners, including Bank of America, the Christmas Records Trust, The Coca-Cola Company, ESPN, Essilor Vision Foundation, the Golisano Foundation, the Law Enforcement Torch Run for Special Olympics, Lions Clubs International, Microsoft, Safilo Group, Stavros Niarchos Foundation, TOYOTA, United Airlines, and The Walt Disney Company. Click here for a full list of partners. Engage with us on: Twitter, Facebook, YouTube, Instagram, and our blog on Medium. Learn more at SpecialOlympics.org.